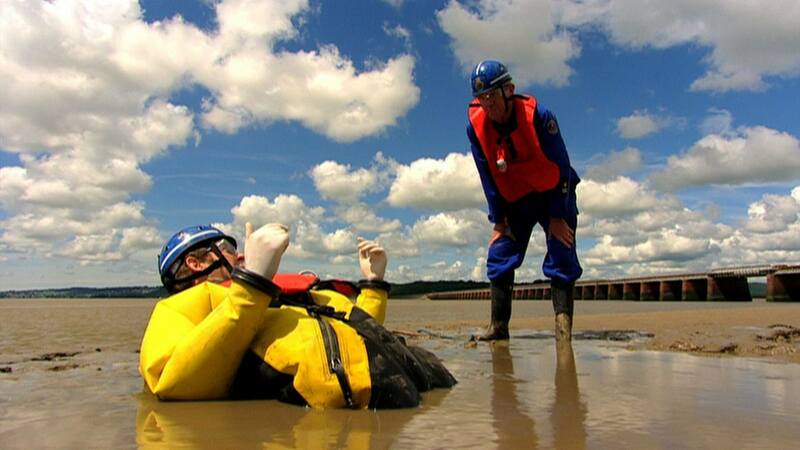 I Didn’t Know That – Can You Survive Quicksand? Quicksand has terrified me since I first saw it on cartoons. Thank goodness these guys came along!